At St. Matt's, our kids program is called Club Matt. At Club Matt, kids (infant through grade 5) experience safe, age appropriate environments where they learn about Jesus in a creative and relevant way. We would love to see you and your family at Club Matt. First, families worship together during our Family of God service beginning at 10:00am, that includes a family friend gospel talk, songs, prayer and communion experienced around the altar. Then right after communion, children will be invited to join Club Matt which meets downstairs. There you are invited to meet one of our volunteers and they will lead your child to their age-appropriate room where the children have fun learning about God and Jesus through activities, crafts and stories tied into the lesson of the week. 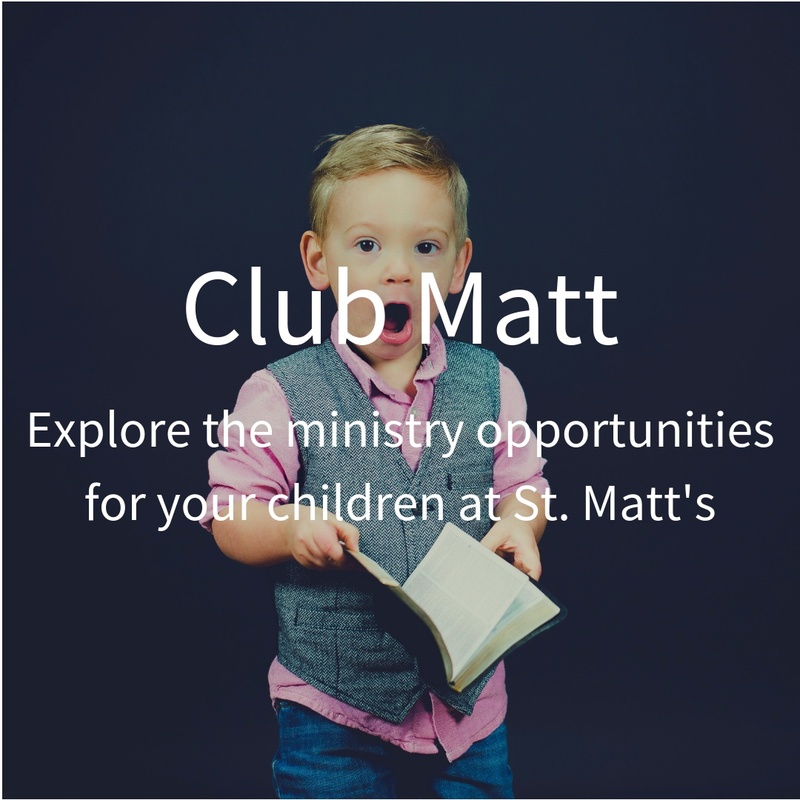 If you have further questions concerning our Club Matt experience or visiting St. Matt's with children, simply click the button below and get in touch with us! 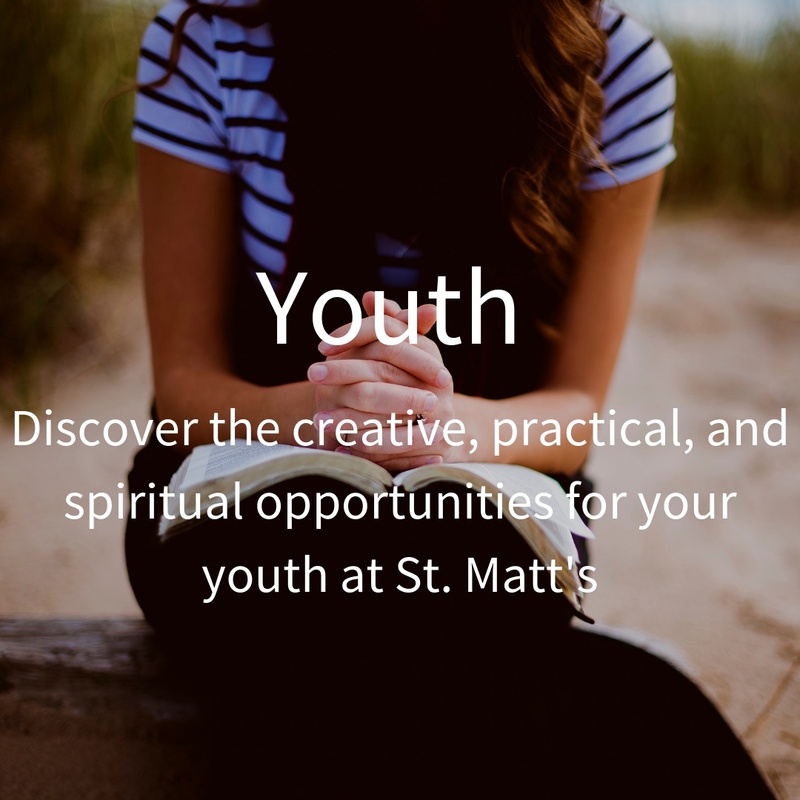 At St. Matt's our youth (grades 6 - 12) are invited to join a safe space where honest friendships can develop while we learn how the life and love of Jesus Christ empowers us to explore the big questions of life. First, families worship together during our Family of God service beginning at 10:00am, that includes family-friendly gospel talk, songs, prayer, and communion experienced around the altar. Then right after communion, youth will be invited to join up with our Discipleship Ministry Associate Seth Enriquez and the rest of the youth to meet downstairs to explore questions of faith, life, and what it means to follow Jesus daily. 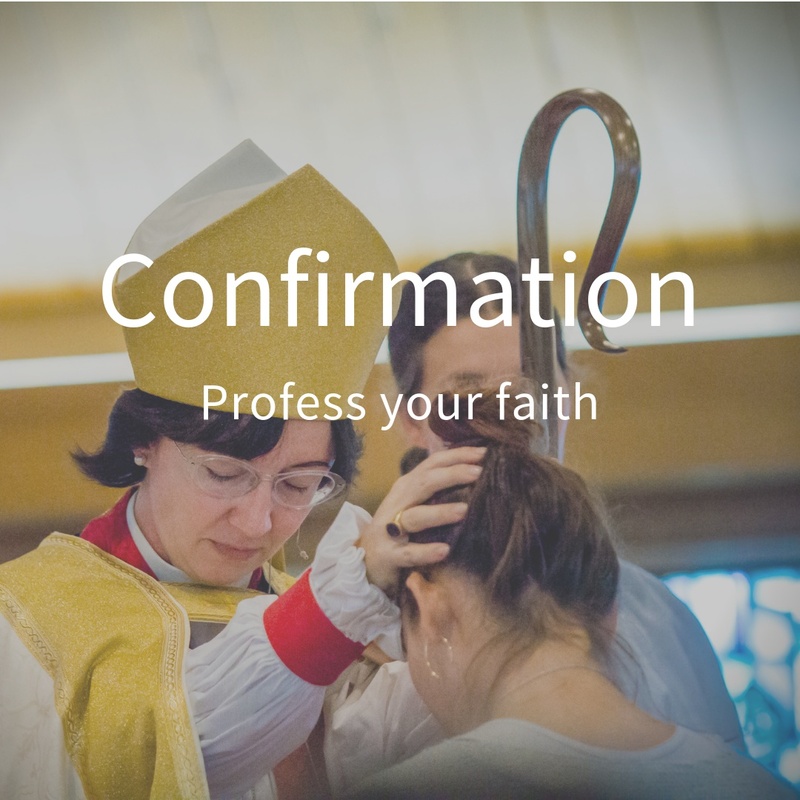 Confirmation is a moment when you affirm for yourself the faith into which you have been baptized and your intention to live as a committed disciple of Jesus Christ. At confirmation we profess a mature commitment to Christ and receive strength from the Holy Spirit through prayer and the laying on of hands by a Bishop. If you are interested in being confirmed and would like more information about our process, please contact us and let us know! 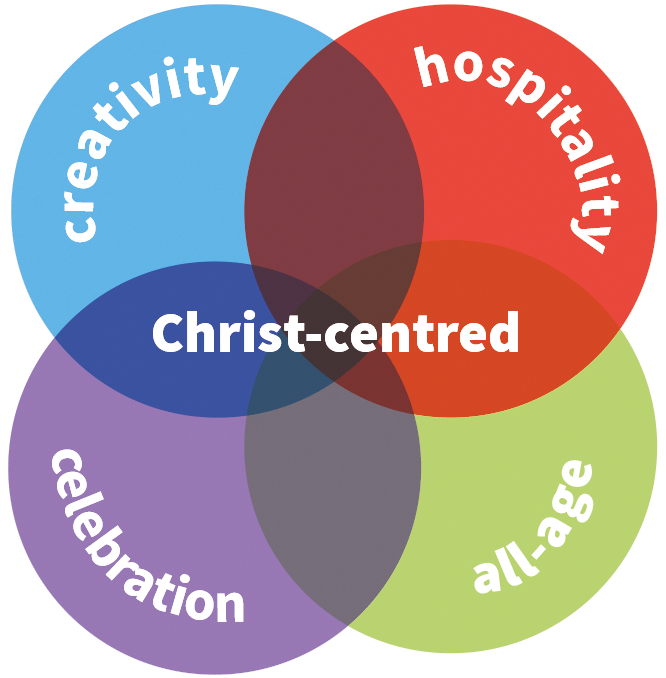 Messy Church is a way of being church for families, including people of all ages. It is a warm and welcoming place for people who are not familiar with church. 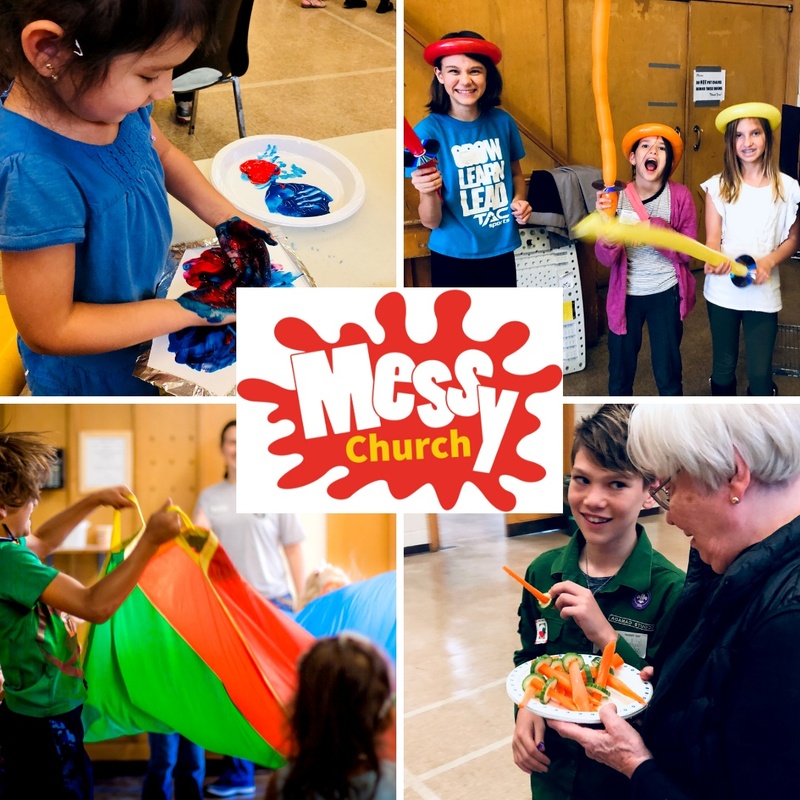 Messy Church is a place where everyone has an opportunity to explore the Christian faith by engaging in creative activities, fun games, celebratory worship, and a communal meal! You'll receive a warm welcome. Then we participate in activities with a bible theme, followed by a celebration with a story, songs, and prayers. We then share a meal together in fellowship and community! 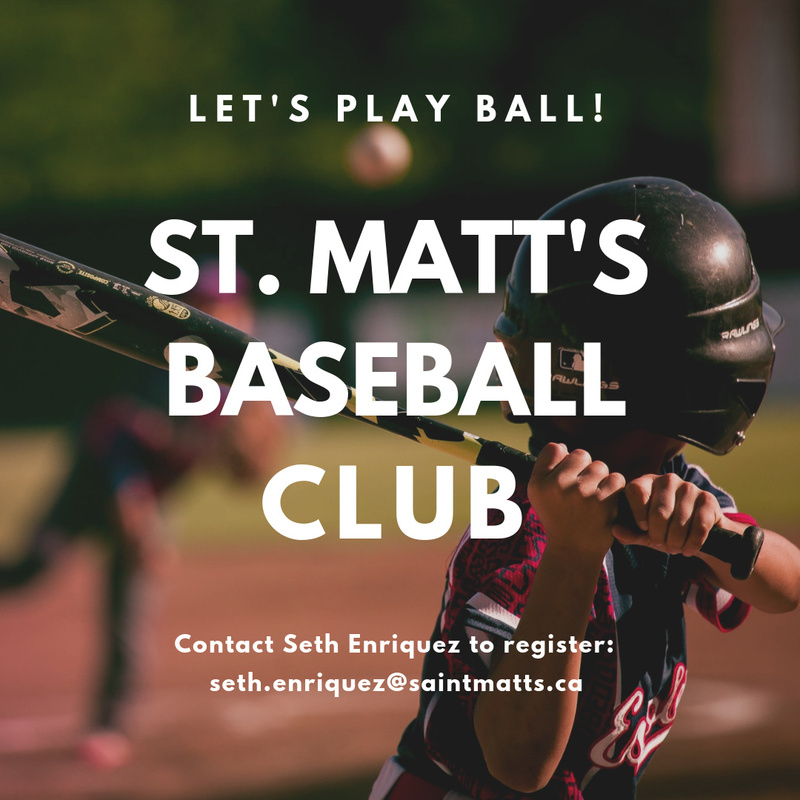 If you're between 8-12 years old and want help players preparing for the upcoming baseball season, or to just get out and have some fun and exercise, come for a free coach program being offered at St. Matthew's Anglican Church. Bring your glove and lots of enthusiasm! 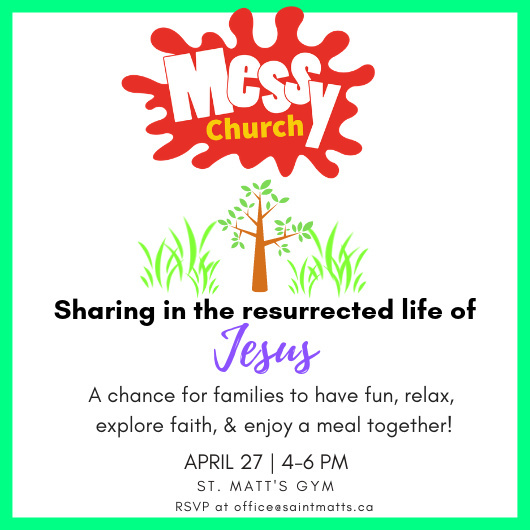 Contact Seth Enriquez to register: seth.enriquez@saintmatts.ca, or call our church office at 416-231-4014 for more information.